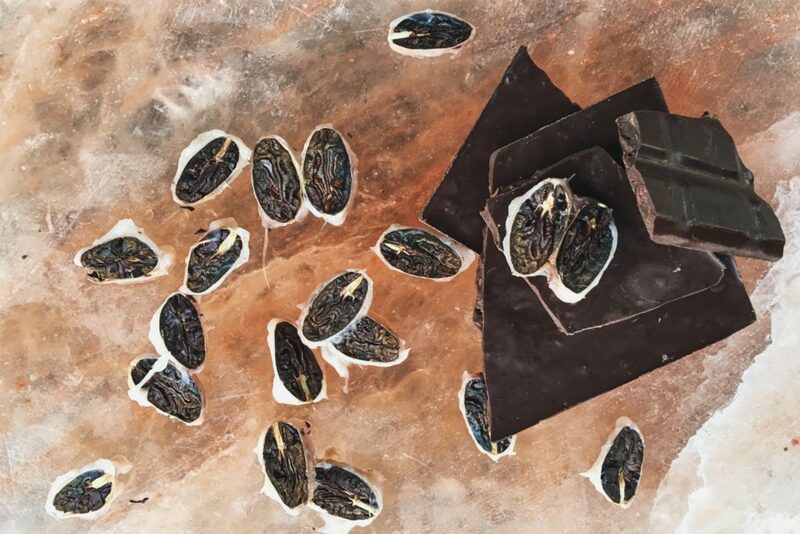 If you’ve traveled lately to Dusseldorf, Galway, Tokyo, Mexico City, L.A., Telluride, or New York — to say nothing of Pittsburgh, Philly, Lancaster or York — you might have spotted the beautifully wrapped, artisan chocolate bars from Chambersburg’s Nathan Miller Chocolate. Miller is a pastry chef who has worked in some of the most renowned kitchens in New York, Danube and Boulder. In 2010, Nathan Miller Chocolate began as a basement experiment out of a shared kitchen. A team of about eight full-timers work seven days a week to make the chocolate, hand-wrap each bar, package them and ship them all over the world. The company also runs an on-site coffee shop. Offerings include single-origin chocolates from Guatemala, Madagascar, Ghana and Peru (the New York Times called it “fruity, unusual, easy to like”), along with specialty flavors such as Strawberry Rye Whiskey. That flavor, a buttermilk chocolate aged with whiskey and mixed with organic strawberry is moving from limited release to year-round production. The Salt + Wafer bar, a salty-sweet buttermilk chocolate, is a year-round best seller. 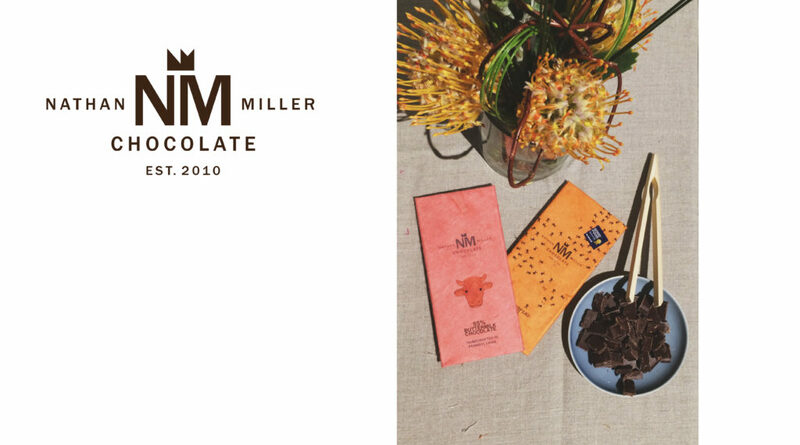 Miller comes up with the flavor profiles, starting with a single-origin chocolate that pairs well with the end goal. The distinctive labels are crafted from handmade Nepalese paper. Labels are printed in-house in Chambersburg. And the recipe for scaling an artisan chocolate maker worldwide?